Have you tried a roly poly lately? 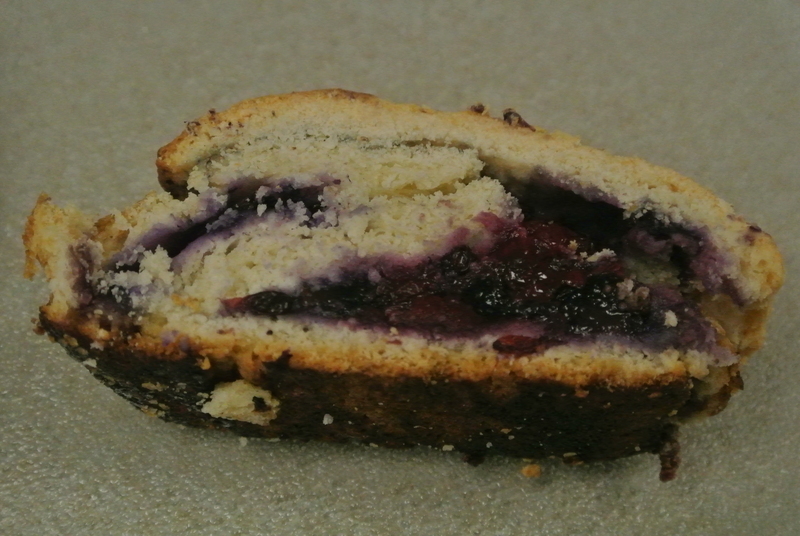 Research at the City of Richmond Archives recently uncovered a WW II “ration guide” containing a recipe for this mouthwatering dessert. The ration guide was produced as a result of the need to control the distribution of staple food products during World War II. 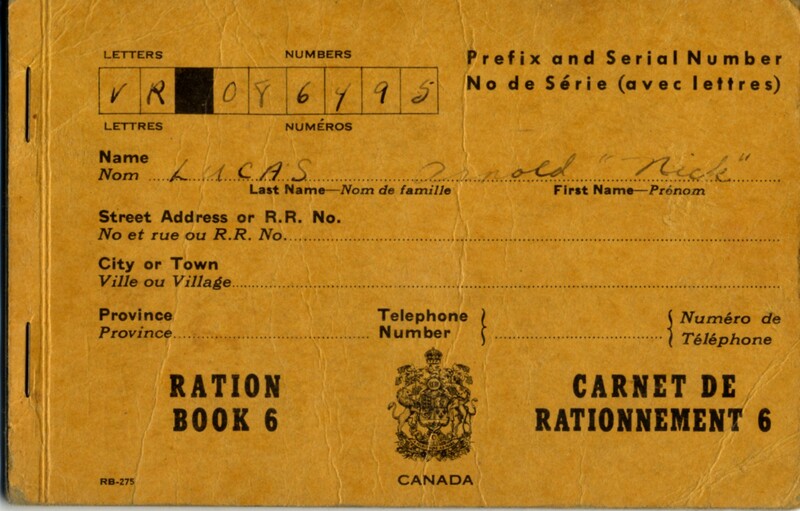 A rationing program was implemented in Canada in 1942 to ensure adequate food supplies for the armed forces and for citizens through the balance of the war. 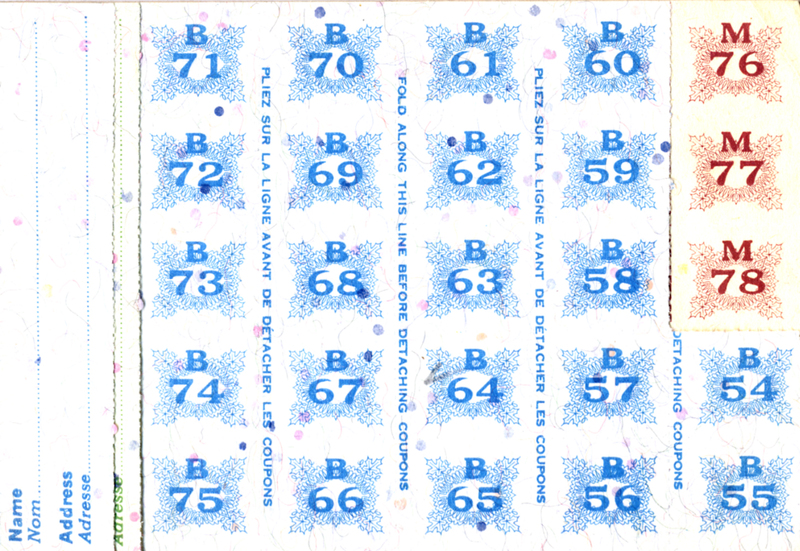 Foods such as meat, butter, sugar, coffee and tea could be purchased only with the redemption of an appropriate coupon from a ration book. In addition to rationing, citizens were encouraged to augment the food supply by activities such as making their own butter from milk, and by preserving fruits and vegetables. 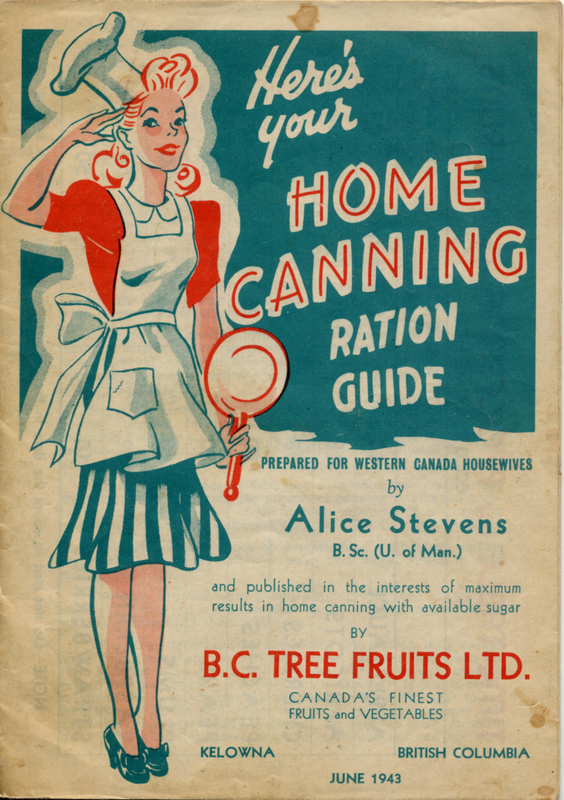 “Here’s Your Home Canning Ration Guide” was published in 1943 “in the interests of maximum results in home canning with available sugar.” Inside, instructions were given for methods of canning without sugar, and how to use the preserved fruits or vegetables in the form of recipes. 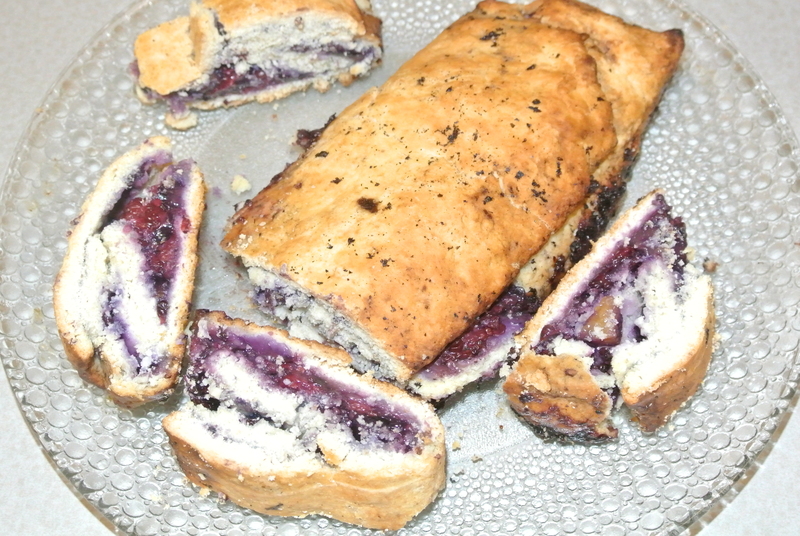 On page 8 of the guide is a recipe for “Sweet Cherry Roly Poly,” a jelly roll-like confectionery. We thought we should try out this recipe in the interests of historical research and appetite. A number of letters patent have been issued which have defined Richmond as a municipality. These letters patent have demarcated Richmond’s geographic boundaries and have specified the nature, composition, and powers of its governing Council. “Letters patent”, as a documentary form, date back to medieval England. Initially, they were created by the monarch to be read aloud as a proclamation granting status to an entity. Letters patent were in contrast to “letters close”, which were documents from the king directed privately to particular recipients. By the late middle ages, letters patent were often written to grant petitions from citizens, a use which is still prevalent today. “The Corporation of Richmond” was incorporated as a municipality by means of letters patent, issued on November 10, 1879, in the name of the Queen under the Public Seal of the Province, in response to a petition of residents submitted to the provincial government. In addition to defining the first geographic boundaries of the municipality, these letters patent mandated the date of the first municipal election (January 5, 1880) and the date of the first Council meeting (January 12, 1880). The contents of the letters patent were subsequently published in the British Columbia Gazette as required by statute. These first letters patent were revoked in 1885 in order to change Richmond’s boundaries. New letters patent gave the municipality all of the islands in the North Arm of the Fraser River and some islands in the South Arm, and ceded the east end of Lulu Island (Queensborough) to New Westminster. They also renamed the municipality “The Corporation of the Township of Richmond” and reduced the size of Council from seven councillors to five, in addition to a reeve. In 1892, the second letters patent were suspended due to irregularities occurring during the conduct of the municipal election for the Council of 1892. 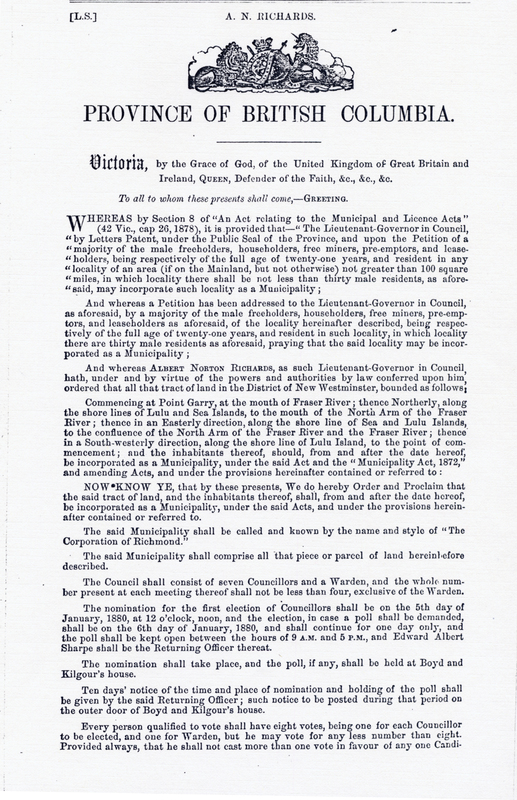 New letters patent re-established the municipality and mandated a new election date, but were written in a manner that caused some confusion as to the municipal boundaries. An amendment was made to these letters patent in 1896 to redefine the boundaries to correspond exactly with those of the letters patent of 1885. 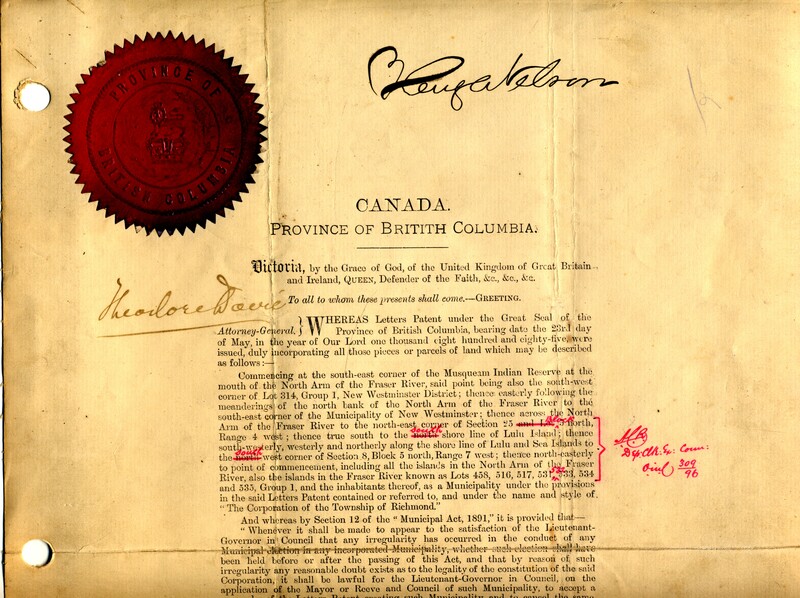 Supplementary letters patent were issued in 1910 which reduced the municipal limits of Richmond by extending the boundaries of the municipality of South Vancouver. In 1957, supplementary letters patent increased the number of councillors from five to six. Similarly in 1966, supplementary letters patent increased the number of councillors from six to eight. 1990 marked the issuing of new letters patent reincorporating the “Corporation of the Township of Richmond” as the “City of Richmond”, an action that was celebrated as a coming of age for the municipality. 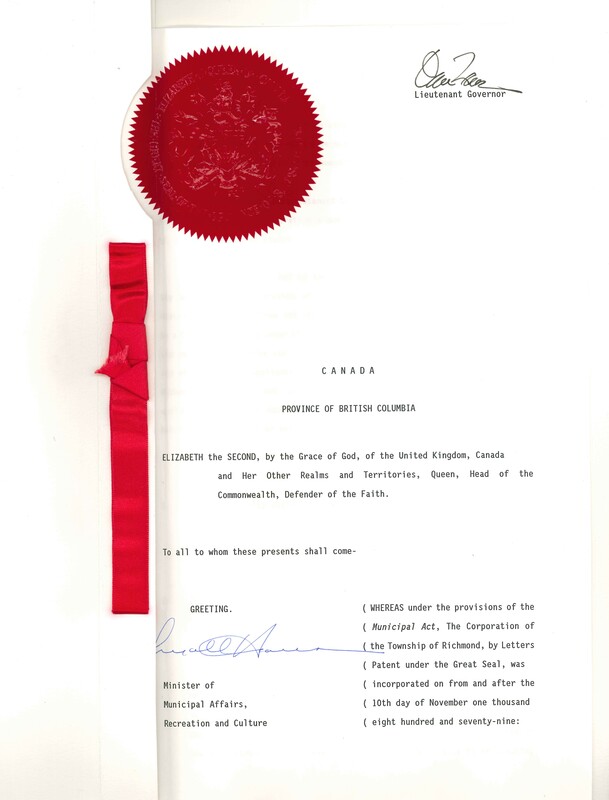 In 1996, supplementary letters patent extended municipal boundaries to include Sturgeon Bank. 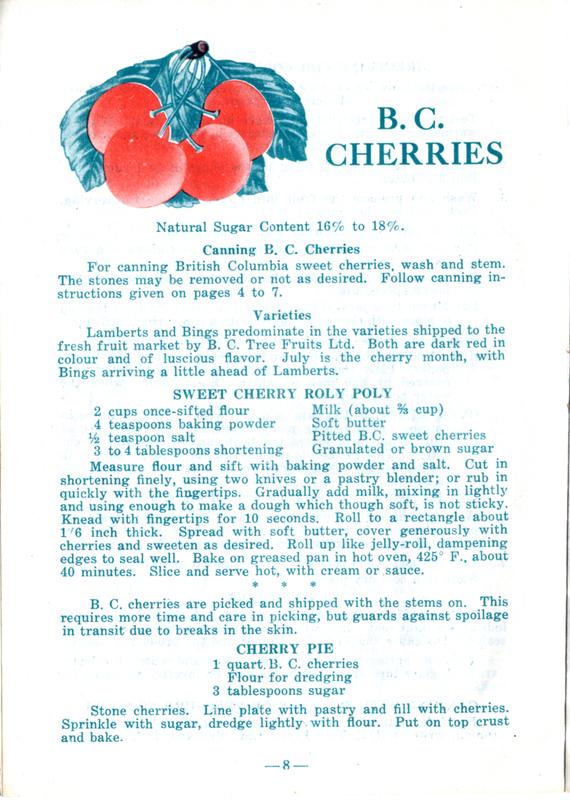 The holdings of the City of Richmond Archives include some of the original, sealed letters patent, along with copies of the contents of the other letters patent as published in the BC Gazette. One of the biggest mixed-use developments in Richmond’s history is now in the planning stage. It consists of a hotel and conference centre, as well as retail and entertainment amenities. 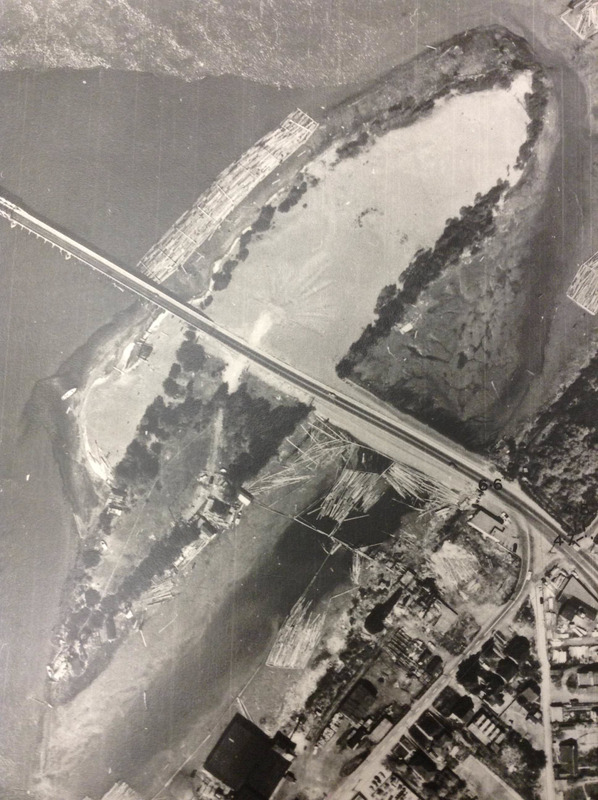 If it goes ahead it will be located in the City Centre area, where the old bridge to Sea Island and Vancouver once stood. 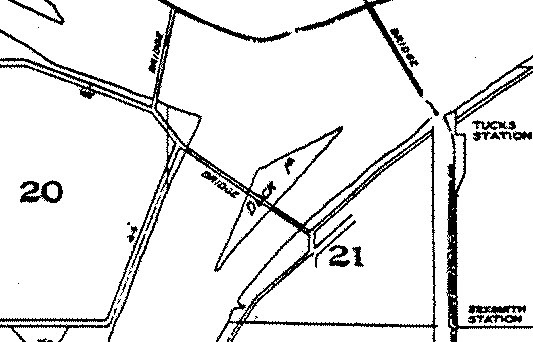 This site was used primarily as industrial land and is still known as Duck Island. The island however doesn’t exist anymore. It has physically merged with Lulu Island through infill, and so doesn’t show up on modern maps. If you have been to the Richmond Night Market next to the River Rock Casino you have been on the island. 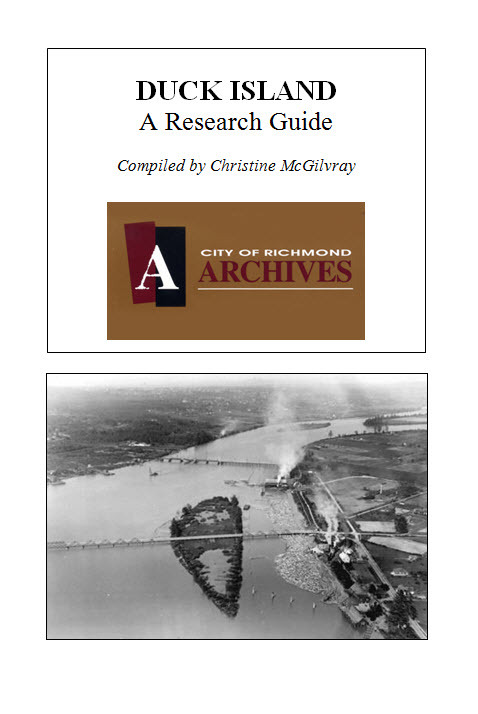 In anticipation of increased research on this site, the Archives has recently created a research guide, compiled by Friends of the Richmond Archives Director Christine McGilvray. The guide will assist researchers by listing and describing those textual, cartographic and photographic records held by the Archives which explain the progress of land use at this location.